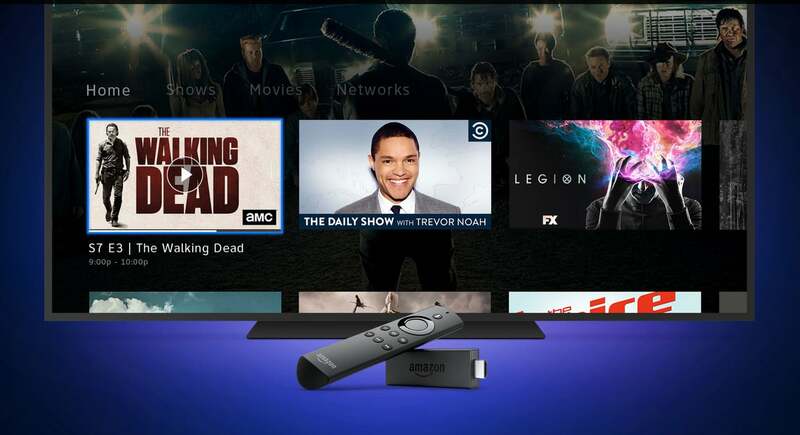 The Fire TV stick is one of the most popular ways to get live streaming content on your television, partially because the only way to stream get content from Amazon directly on your television is via an Amazon device. DirecTV Now pricing starts at $35 a month for a package called “Live a Little” that comes with over 60 channels including ESPN, TNT, TBS, and USA. You can easily upgrade to other packages anytime you want. The service is also compatible with a variety of other devices including Apple TV, iPhone, iPad and many Android devices. 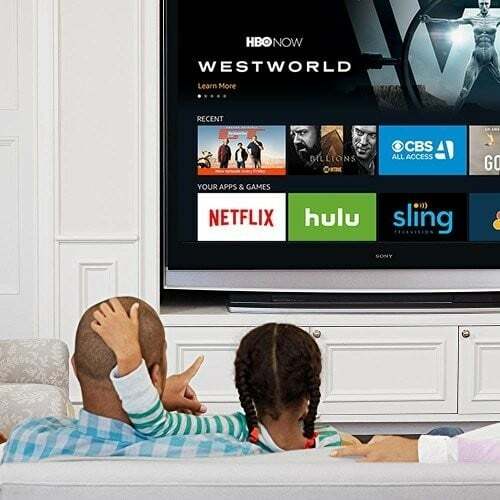 If you’re at all interested in cord cutting, this is a great way to give this popular streaming service a try. In fact, we’ve got a whole Cord Cutting Guide if you happen to be an Apple TV owner.